A classic NY-style deli with traditional Southern foods like chicken and dumplings. 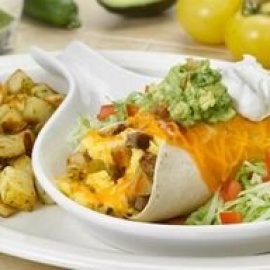 We also serve breakfast all day from cheese blitzes to omelets. Bakery goods are baked fresh daily, like our award-winning bagels.